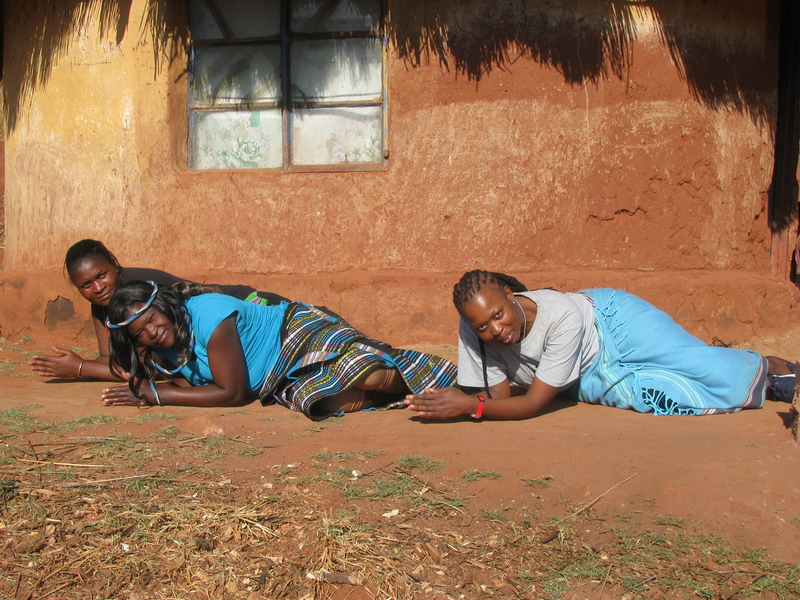 Field school life has settled into a busy but steady rhythm and the second week of training flew by! The trainees have been split into 4 teams and have been working on various projects under the guidance of their team leaders and supervision of the trainers. 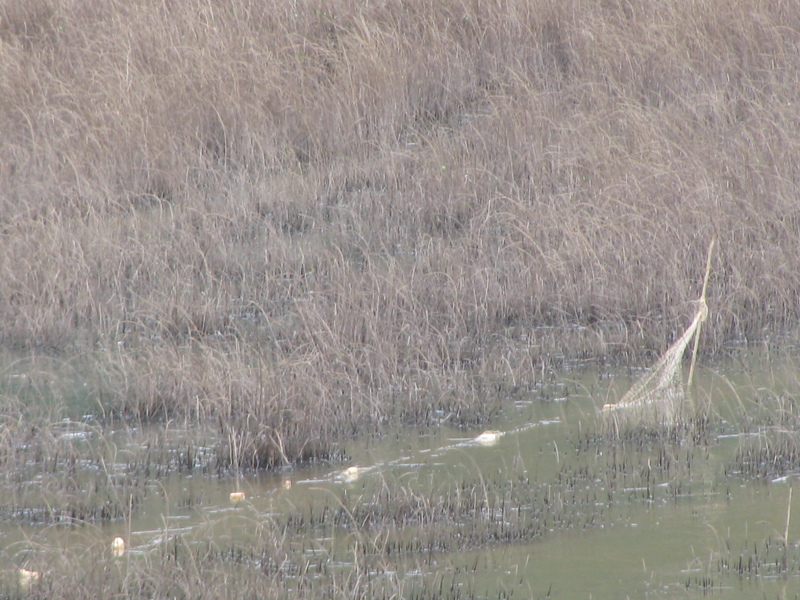 Some of these projects are under water while others are taking place around Hoi An. 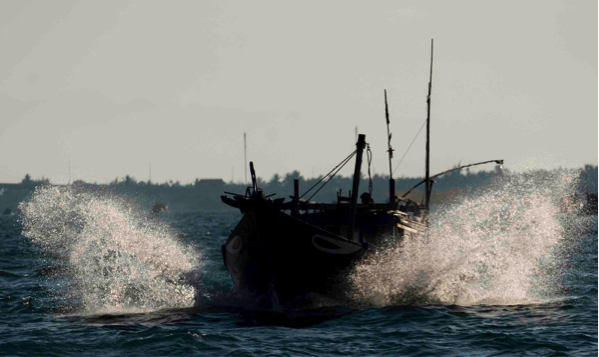 The shallow, sheltered waters of Cu Lao Cham provide relatively safe training grounds for new divers; except for when curious tourist boats come a little too close to diving operations or the Vietnamese military schedules artillery target practice! Despite these disruptions, the teams have been steadily improving their underwater communication, search and recording skills in areas of high underwater cultural heritage potential that were identified during the previous field season. This week, teams re-located and recorded a stone anchor, possibly of Arabic origin, and nearby ceramic scatter in shallow water. 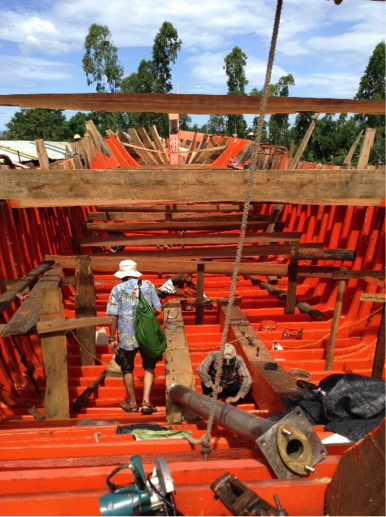 One way to better understand what we are searching for underwater, is to spend time with local boat builders to study the methods and materials that are used for constructing local vessels. This is also a great opportunity to get to know some of the locals and in doing so, learn more about local culture and possibly new sites to investigate. 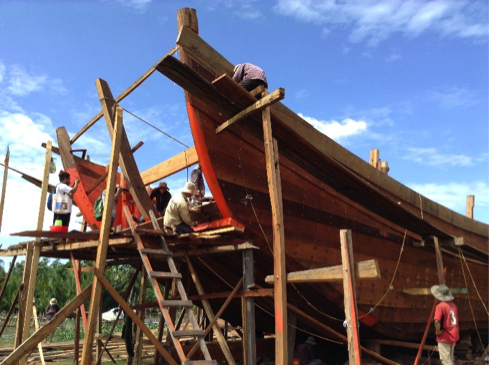 The teams spent time at various boat-building yards, recording interviews with the workers and the boats that were being built or repaired. As mentioned above, we have found some ceramics on the beach and in shallow waters around Cu Lao Cham. Some of these ceramics have been tentatively dated to about 3000 BP! Ceramics are an indicator of the type and level of trade that has taken place in the region and so it is important for us to be able to identify and record them in as much detail as possible. 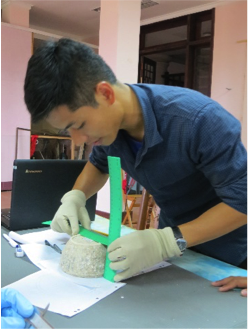 The Hoi An Centre for Cultural Heritage Management and Preservation has a collection of shipwreck ceramics from archaeological and salvage operations in Vietnam and we were given access to them to study. This gave me flashbacks of first year archaeology where I was horrified to learn that LICKING the artefact is one way to ascertain what type of ceramic it is! 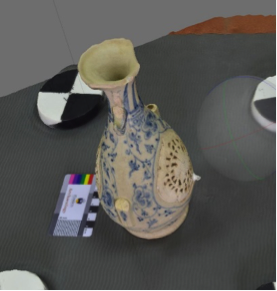 Luckily, such drastic measures were not necessary in this instance and instead, we spent time honing our drawing skills, describing the artefacts in a database and practicing the 3D photogrammetry that Ian has been teaching us. 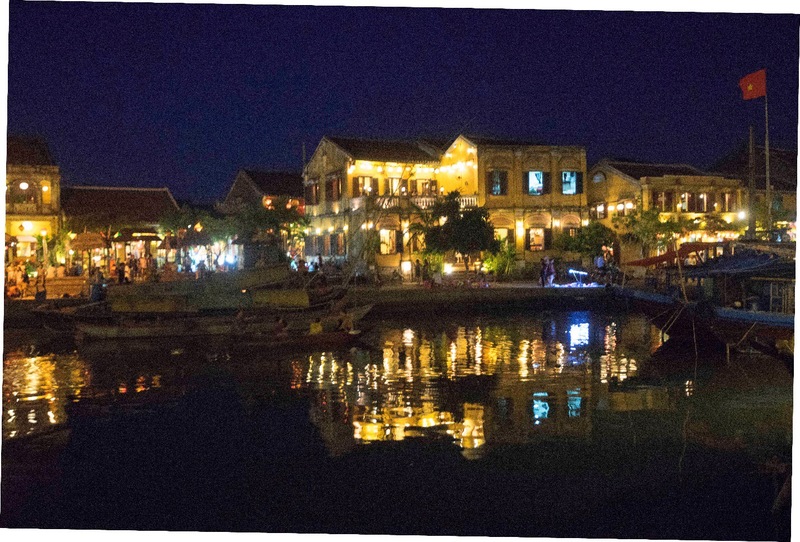 Hoi An was a major center for trade between the 16th and 19th centuries, attracting traders from India, China, Japan, Portugal, England, Holland and more. The built environment of the Ancient Town bears testament to this period, as do the tombs of the foreign traders that can be found on the outskirts of town. We were tasked with locating and recording some of these tombs; a task that was easier said than done for some teams! We spent a rather hot morning trooping through the rice paddies in search of the elusive “third tomb” and learned some very important lessons in planning! We were joined this week by Jun Kimura from Tokai University in Japan. A long-time partner in the VMAP, Jun is an expert in Asian anchor development and the evolution of shipbuilding technology. He presented two enlightening talks on Asian anchors and the 12 / 13th century wrecks in East Asia and Southeast Asia, and joined the dive teams at the stone anchor site. Saturday is our day off and (ever the archaeology nerds) we visited My Son, the ancient Cham religious site, 60kms from Hoi An. 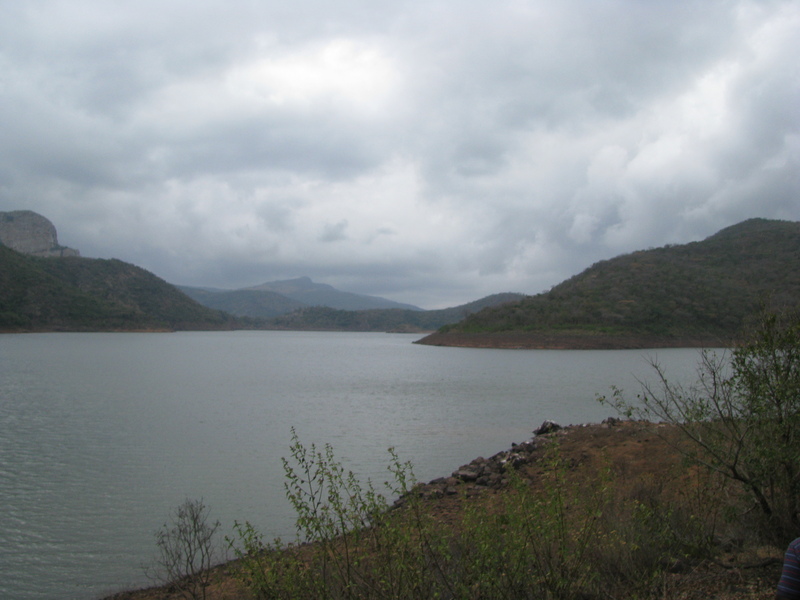 Between the 4th and 14th centuries, this valley was the religious center for Champa kings and ruling dynasties, who constructed temples to worship the Hindu god, Shiva. 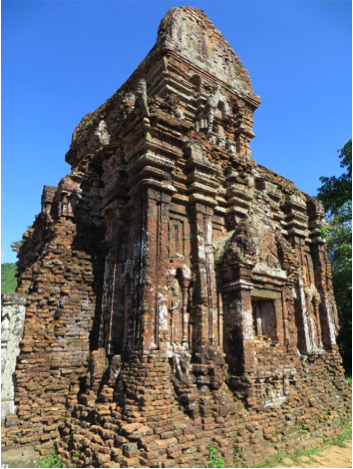 Recognised as a UNESCO World Heritage Site in 1999, the temple complex at My Son is widely regarded as being one of the principal historical temple complexes in Southeast Asia, not to mention the paramount heritage site of its kind in Vietnam. Despite being abandoned and engulfed by the forest in the 14th century, then bombed during the American War, the temples that remain have a powerful presence over the landscape. To round off the week, Sunday was spent in lectures on some of the theory behind underwater cultural heritage management and museology, presented by Mark and Sally. Clyde presented a case study on the management proposal for the World War II wrecks at Subic Bay, Philippines (giving me another reason to return to that part of the world as soon as possible) and the teams caught up on some admin, sleep and pool time. Rested and refreshed (mostly…) we’re ready for week 3! Greetings from Hoi An, Vietnam! 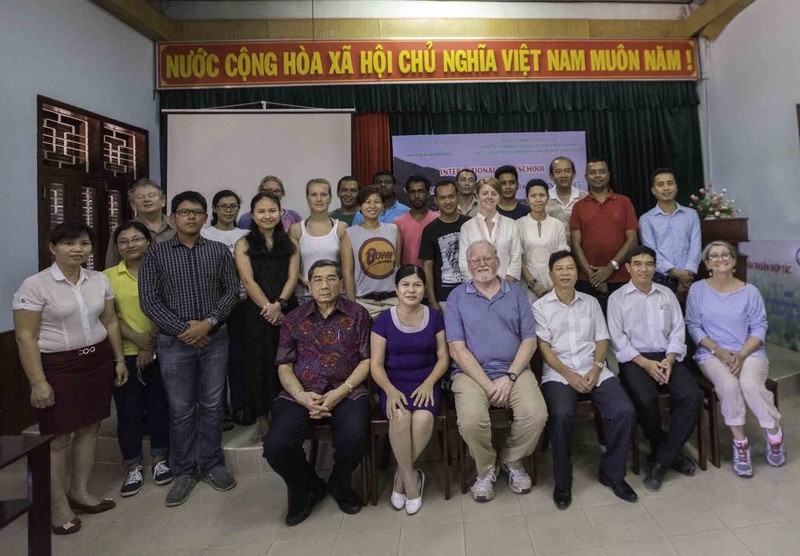 I am here with a group of over 30 participants from 10 countries who have come together for the Vietnam Training in Underwater Archaeology. 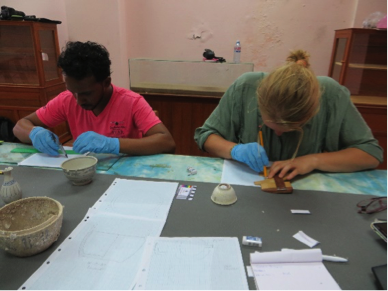 This 4 week field school is being hosted by the Institute for Archaeology and is supported and funded by SEAMEO SPAFA and the Cultural Heritage Agency of the Netherlands (RCE). UNESCO has granted its patronage to the project. 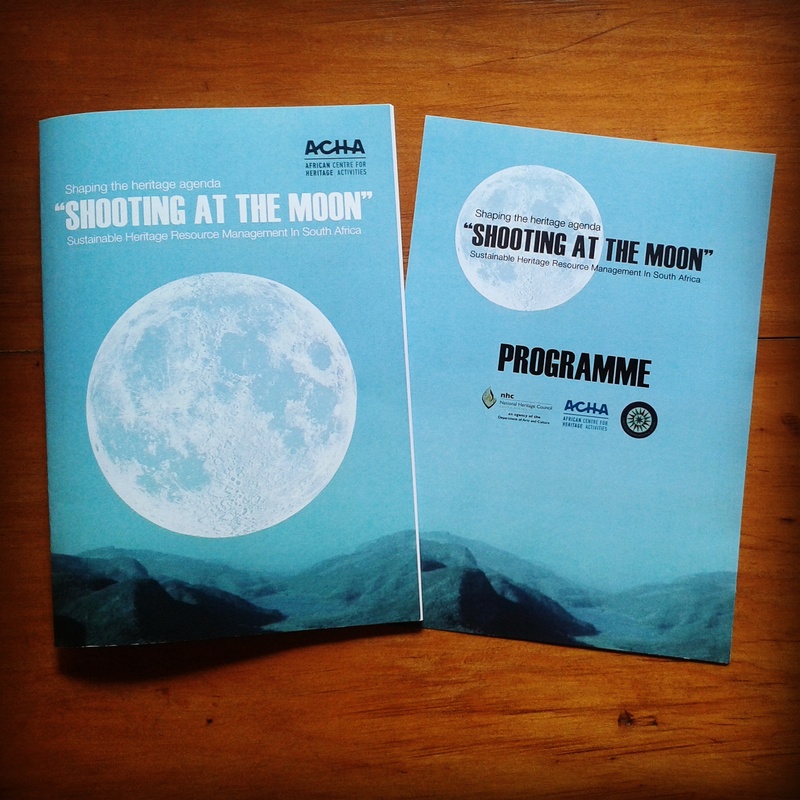 I am thrilled to be representing ACHA at this field school. The team poses for a photo after the Opening Ceremony. 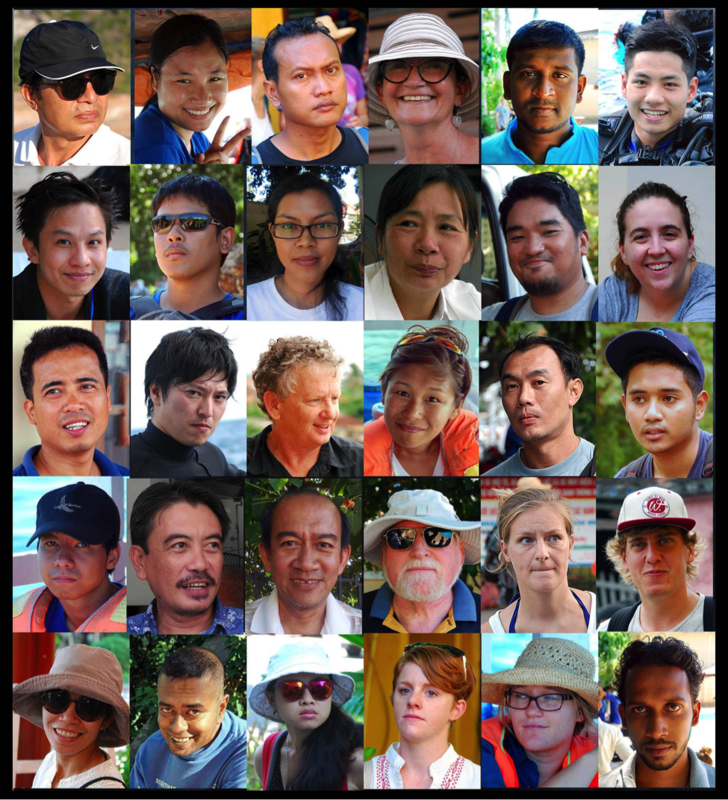 Trainers and trainees come from Vietnam, Cambodia, Thailand, Philippines, Sri Lanka, Indonesia, Australia, the Netherlands, Hungary and South Africa. 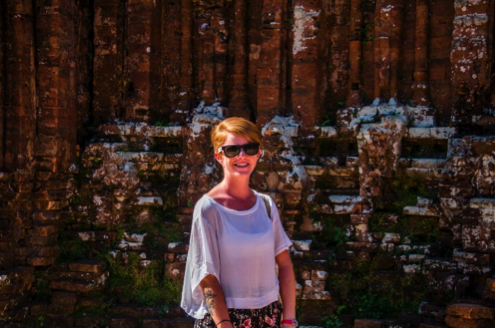 We are at the end of the first week, which has mainly revolved around getting to know one another, exploring Hoi An and getting organized for the survey projects that we will be starting next week. 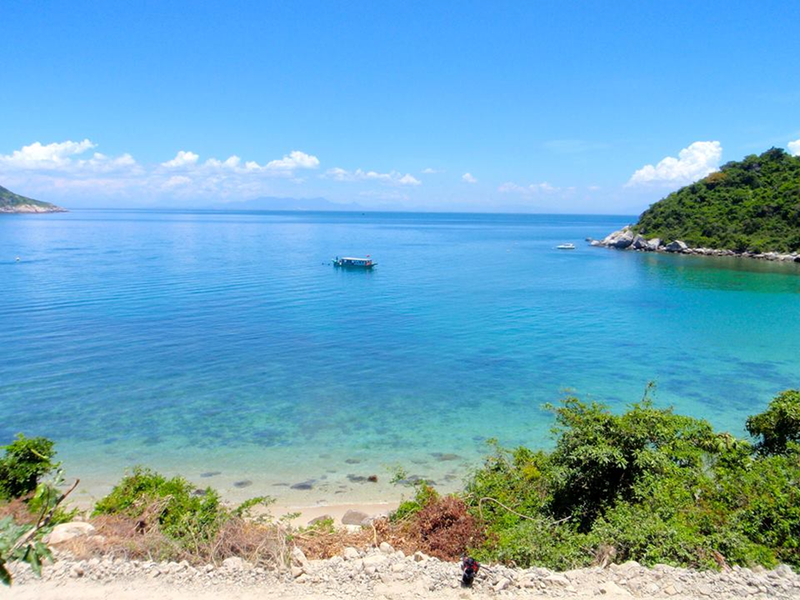 Some participants have been completing their PADI Open Water Diver courses while others have been refreshing their diving skills in the waters around Cu Lau Cham. Special thanks to Ian McCann for all the images! Purpose: the purpose of this document is to highlight some of the activities of the 2nd Workshop on Underwater Archaeology as outlined in program. Furthermore the document seeks to show the interventions that UNESCO hopes to make in relation to Underwater Archaeology. Background: part of the build up to the 50th meeting on Underwater Archaeology in Paris at UNESCO South Africa joined in the number of member states that signed the Convention on Underwater Cultural Heritage of 2001. South Africa is one of the countries that have a long history of ship wrecks and have less Underwater Archaeology studies in the recent past fits the requirement UNESCO’s areas of intervention. With a coast line of about 2300 kilometers and more than a hundred ship wrecks around the Cape of storms. 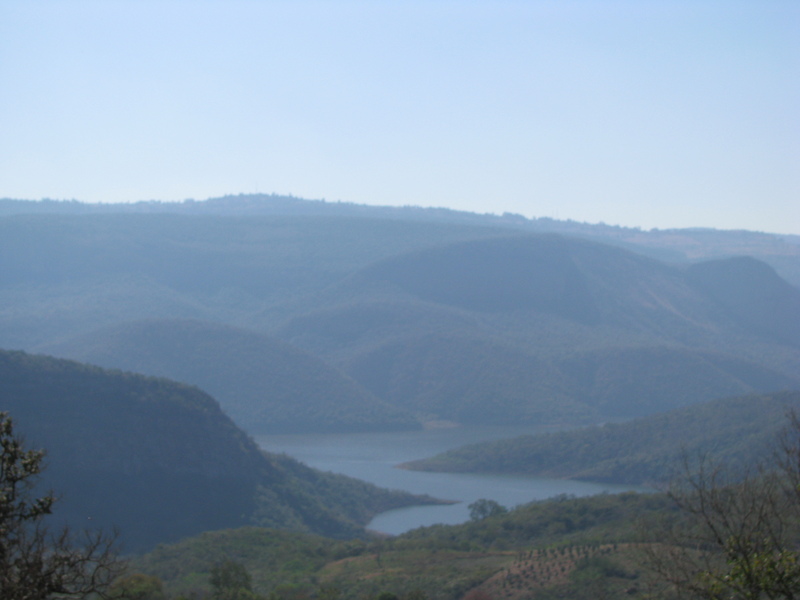 In the same vein there are very few underwater Archaeologists in the mandated institution of the Heritage regulator namely; South African Heritage Resources Agency (SAHRA). The workshop was offered as a platform for capacity building for African countries. Host: Selcuk University, Turkey supported by the central government through the Department of Culture and Tourism, the Turkey UNESCO National council and various partners. The hosting professor Dr. Hakan Oniz spearheaded all the logistical issues together with his team based in the new center in Kemer. UNESCO: represented by the head of the secretariat of the Convention on the Protection of the Underwater Cultural Heritage Dr. Ulrike Guerin, editor of the Manual for Activities directed at Underwater Cultural Heritage. She was supported by the able Arturo Da Silva as organizer and facilitator. Lecturers and tuition: leading intellectuals in the field of Underwater Archaeology offered lectures based on their work and experience. A variety of topics and areas of study in the field were ably presented. This group of scholars carefully demonstrated the key principles of Underwater Archaeology. 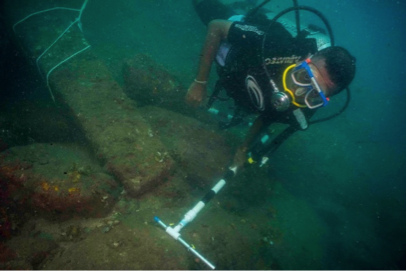 This laid the foundation for the work that must be done underwater when diving on wrecks and submerged sites. New forms of examining Underwater Cultural Heritage were also presented and it was emphasized that these do not substitute the traditional forms of examining archaeological sites. 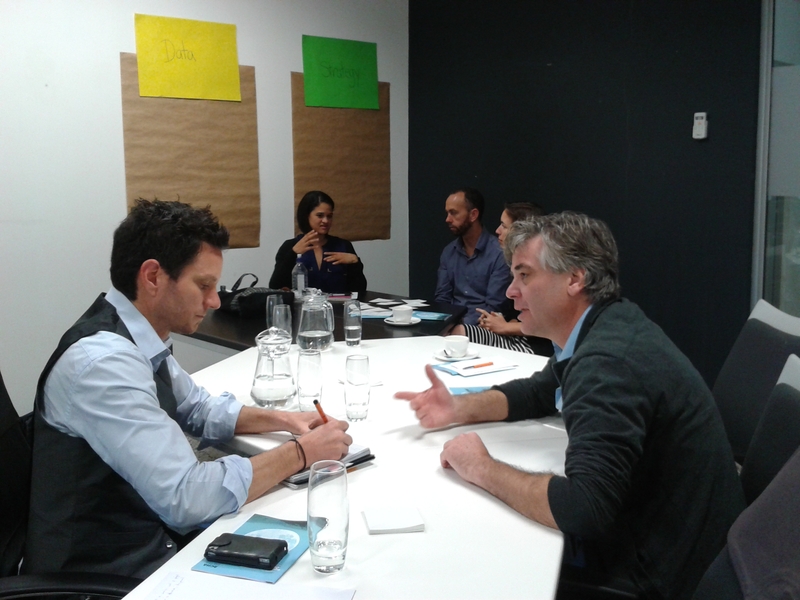 The central issue of the workshop revolved around the “in situ preservation issue. Dr. Ulrike Guerin of UNESCO presented a lecture that paved the way for a better understanding of the in situ principle as articulated by UNESCO. Scholars added to the issue by presenting some of the key issues of the in situ principle debate. 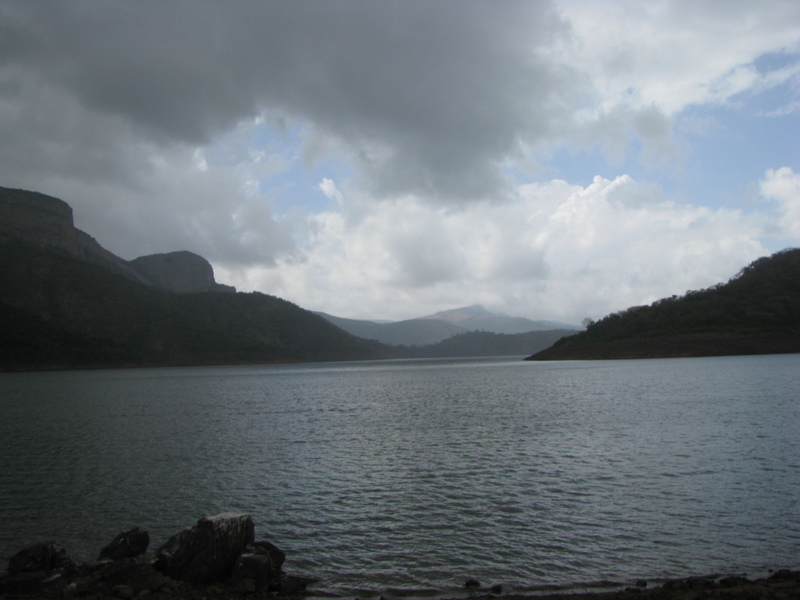 Ideas like excavation and intrusive measures of Underwater Archaeology were brought forward. Diving lessons and practice were organized in the second week where two important ideas were taught. The idea of safety underwater was taught, in the main, by Diving Network specialists who offered lessons on diver first aid procedures and the elimination of bubbles in the blood circulation system. 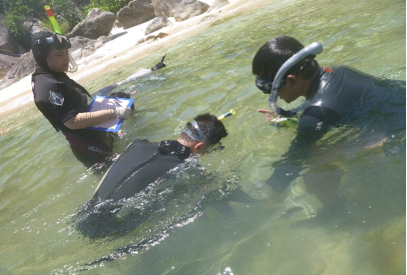 The second part of the diving lessons revolved around making use of Underwater Archaeology techniques. Techniques such as photography, measuring, drawing and cleaning the site were put to practice. Ceremonies: Organizers hosted a welcome gala dinner for the participants. It was supported by the ministry of Culture and Tourism. Here there was good representation from the national council of UNESCO in Turkey. A certification ceremony was organized at the end of the second week. Here both UNESCO and Selcuk University handed participation certificates to all participants. Two outings were organized over the two weekends; one was a tour of the ancient city called Clup Phaselis and the other were tours of Antalya Aquarium and Antalya Museum. Conclusion: the workshop better equipped participants in dealing with issues of Archaeological importance. The logistical arrangements were anchored at the new center in Kemer under the leadership of Dr. Hakan Oniz. It was a diverse and well connecting session of the affected disciplines. This workshop afforded me the grand opportunity of coming into contact with practitioners from the continent and leading scholars in the field. I am thankful RIM and the South African state party for this opportunity.